There I stood on the cliff tops of Beachy Head in the middle of the night. The cold wind was biting in my face, I could hardly feel my fingertips and toes, but the view was worth it. 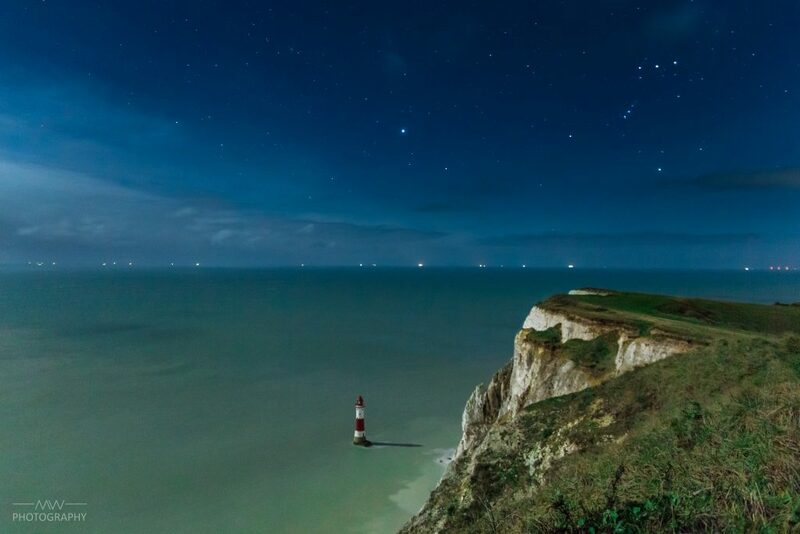 The belt of orion shone high above the rugged chalk cliffs. The moon bathed the scenery into a milky pale light, creating a surreal atmosphere. The lighthouse far down in the sea cast a shadow onto the surface of the water, looking almost like a painting. 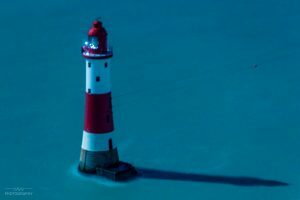 The lighthouse at Beachy Head casting a shadow on the sea. I walked on along the cliffs, trying to get a good view of the coast line, always cautious not to get too close to the edge in the dark. A few times I stepped into huge puddles and stumbled across bits of grass. I giggled, what a silly idea it had been to drive 2 hours in the middle of the night to see Beachy Head. Every sensible person was in bed at 3am, only I was floundering around in the dark somewhere. After a stressful week, this was exactly what I needed. Just some peace and quiet while the world was asleep. I enjoyed how the wind cleared all the messy thoughts in my head. Being in out in the nature has always helped to put things into perspective, to evaluate what was really important and what was just a little vexation. As I looked up into the night sky, I saw a shooting star fly past the millions of other stars up there. I closed my eyes and made a wish. The night seemed to be dragging on forever as the cold was freezing me down to the core. Had there always been this many hours of darkness? Eventually the first slight hint of blue appeared on the black sky far in the east. Slowly, but steadily the sun was rising. The more daylight there was, the further I could see. The scenery was breathtaking. 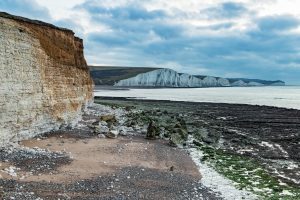 Miles of white chalk cliffs rising majestically above the sea. I went down some stairs and hopped across wet and rugged stones towards the water. Nature was waking up again. I could see seagulls flying high above me and screaming. Everything was perfect. 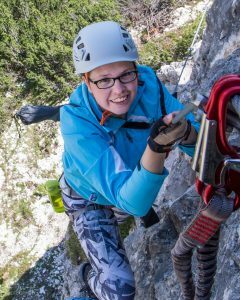 During daylight, you could see the white cliffs continue for miles. Excellent post. Keep writing such kind of information oon your site. Hello there, You’ve performed a fantastic job. I will certainly digg iit and in my view suggest to my friends. site, and post is in fact fruitful in favor of me, keep up posting these articles. Thanks for sharing superb informations. Your web site is very cool. I am impressed by the details that you?¦ve on this blog. It reveals how nicely you understand this subject. Bookmarked this web page, will come back for more articles. You, my pal, ROCK! I found just the info I already searched all over the place and simply couldn’t come across. What an ideal web site.